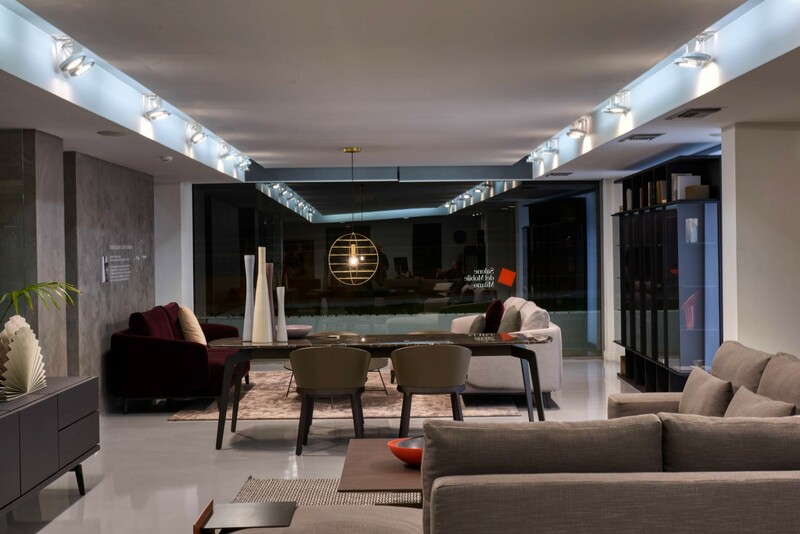 In an exhibition area of 1,200 sqm, unique collections of leading international firms, the everlasting furniture of Papadatos S.A., as well as the innovative trends and minimal lines of an unsurpassed European elegance, are awaiting all of you to experience comfort beforehand. 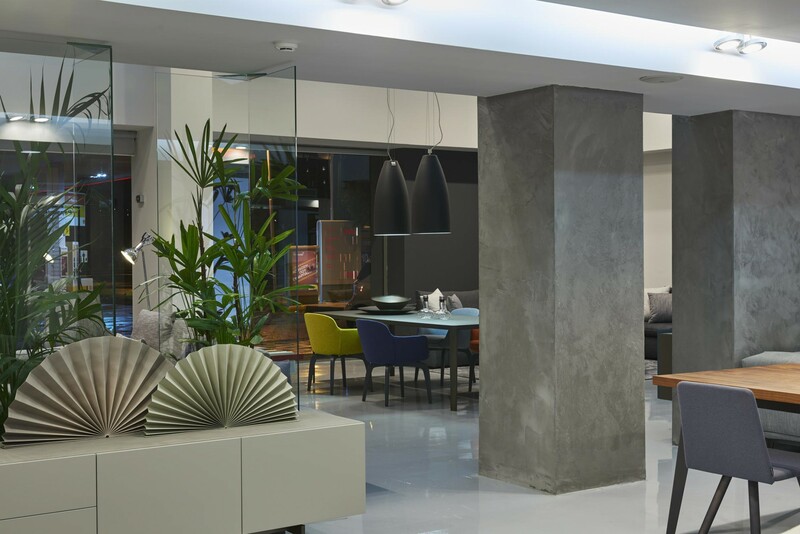 A great range of products under one roof; INTRO is the multi-flagship store of companies LEMA and Papadatos in Athens, as well the place to find innovative design furniture by various other international brands. 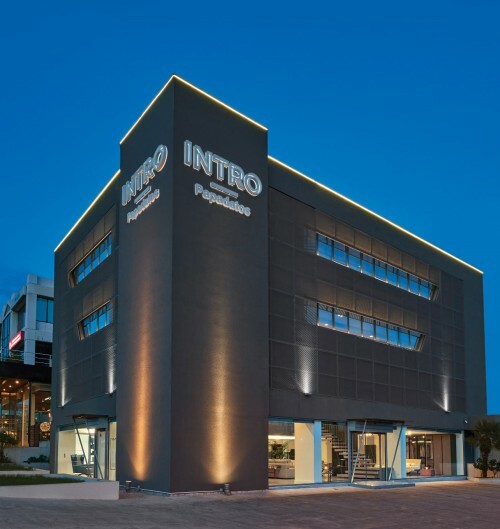 On the 3rd floor of INTRO, a conceptual Hotel area has been developed by Papadatos Hotel & Contract team. Those who choose INTRO not only choose design and aesthetic contents made to last. Those who choose INTRO choose a philosophy of life based on total quality, where its most important value is the satisfaction of its customers. 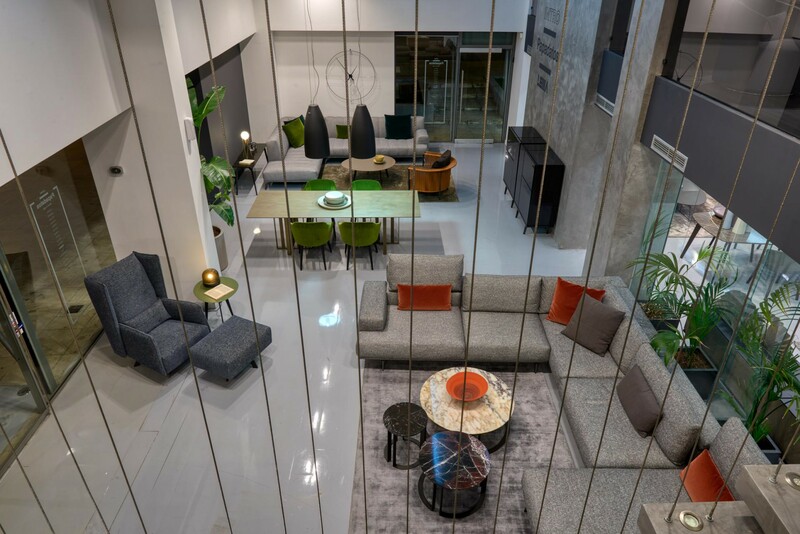 For this, INTRO provides the public with a complete range of tools made to ensure professionalism at 360 ° even after delivery of the item or furniture chosen. 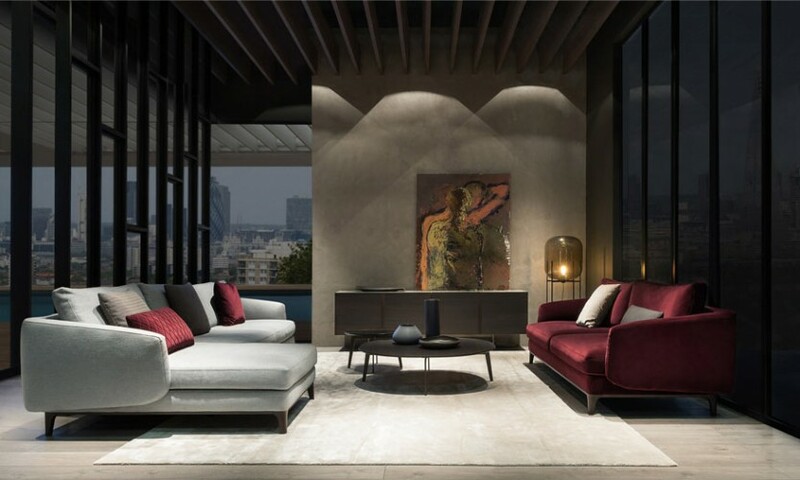 Before you get to be proudly displayed in your environment of choice, each piece of furniture makes a long journey from the factory to consumer. A multi-point route that INTRO follows with deep care. Behind the scenes of each delivery there is a fascinating and complex reality: the constant updating at 360 degrees on products and techniques of planning and installation. The know-how of products and of unconventional brands. The customer service is the flagship of the company, and a guarantee is ready to accompany every single item up to 7 years after delivery. Because every product signed INTRO is made to last. 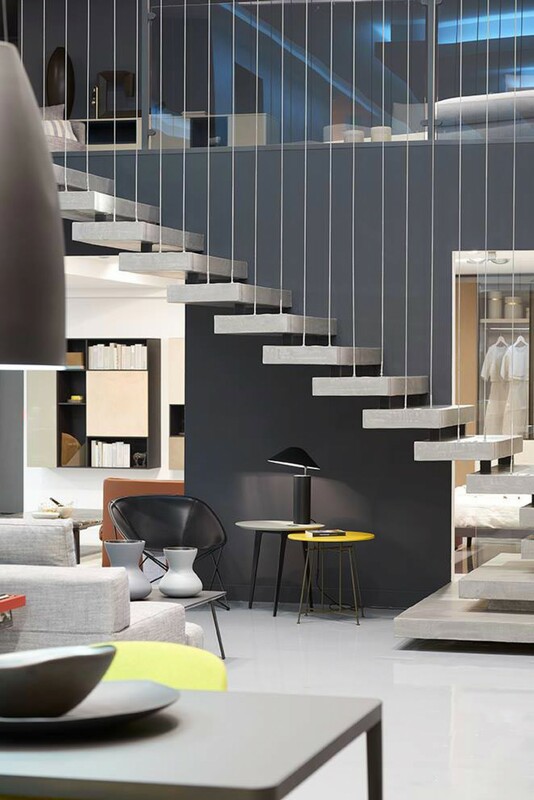 Be inspired by the best of interiors through assisted visits in our showroom. An expert will be at your disposal to guide you into a unique shopping experience. 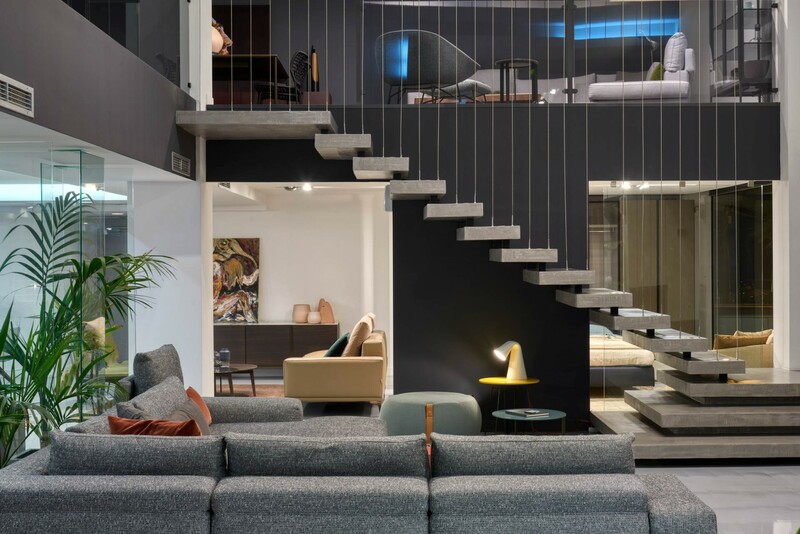 Our team of interior designers is at your service for any need ! Please share your question about furnishing designs or anything else and one of our agent will contact you back as soon as possible.